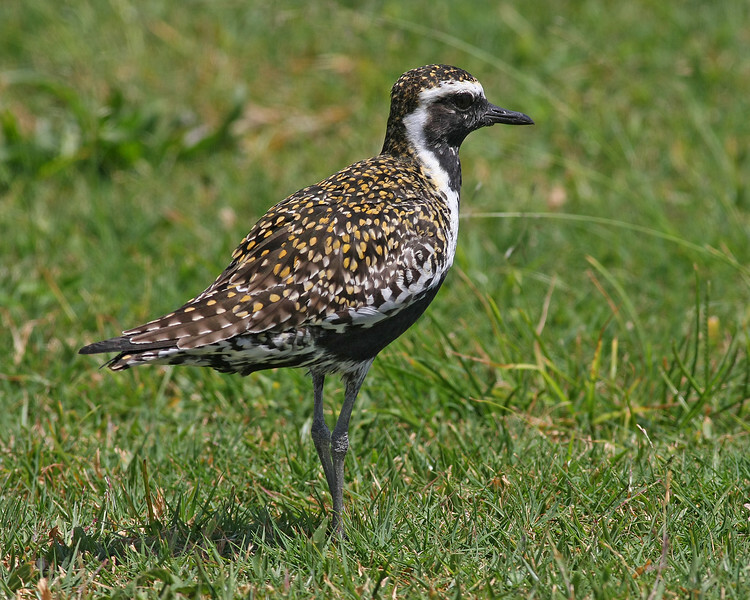 Pacific Golden-plover. A bird that is very abundant during the winter months on most islands of Hawaii . Photo taken in Kauai.